Cricket was first mentioned in XIII century as leisure for peasants. Kent in England is considered to be its birthplace. The real success came only in the XVIII century together with established rules and formation of professional clubs. The first one opened in Hembldon, Hampshire County. For quarter of a century its team had no equal in ability to throw and hit the ball, but gradually professional cricket moved to London. 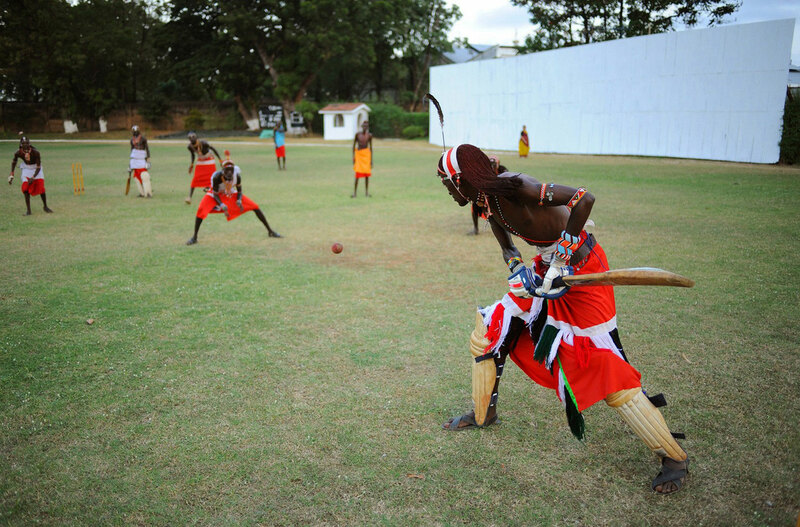 Cricket is very popular in countries that used to be a part of the British Empire. This intricate sport is highly honoured in Australia, New Zealand, India, Pakistan, South Africa, Namibia, Zimbabwe and Canada. In 1990 it was even introduced into the Olympics, but this initiative failed due to lack of sufficient rivalry at the world level.Cricket rules are difficult to understand for newbie. The game can last from three and a half hours to several days. 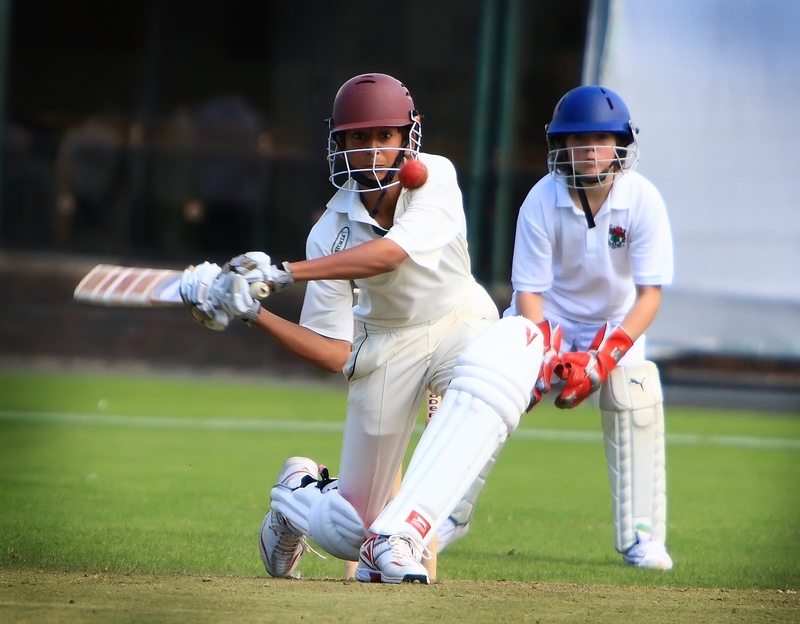 The action takes place on an oval grassy field with crease lines located inside, it is also called a pitch - a solid rectangle strip with wickets set at its both edges. They consist of three stumps and two crosspieces called bails. Each team has eleven members. Roles on the field are distributed as follows: bowler, batsmen and wicket-keeper. Bowler tries to break the wicket of rival who has to prevent it by batting the ball away and taking a run: if successful, team scores a point, at that batsman is replaced. If opponent takes over the ball until the end of a run, it is considered lost and batsman leaves the game. For the latter it is also over if ball was caught in the air or bowling failed. A match consists of two innings, each ends when ten players are out. Cricket and croquet are not to be confused. Unlike cricket, croquet is not so traumatic game. Its essence is to hit the ball with a special mallet through the hoops. A nonsense croquet game is known from a chapter of Lewis Carroll's Alice's Adventures in Wonderland. Carroll’s Alice used a flamingo instead of mallet, and the role of ball was played by hedgehog. Fortunately modern croquet rules are much more prosaic and do not require such tricks. Cricket is gentlemen’s game. There is no hint of a simulation or dirty tricks with which every football fan is fed up. For instance it is considered a bad form not to inform the judge of violation which he did not notice. In English there is even a proverb It's not cricket which means it's not fair. Therefore, a decency of athlete is valued in cricket along with his accuracy, speed and hit force.